* Paul Campos tries to read Laurence Tribe’s mind. 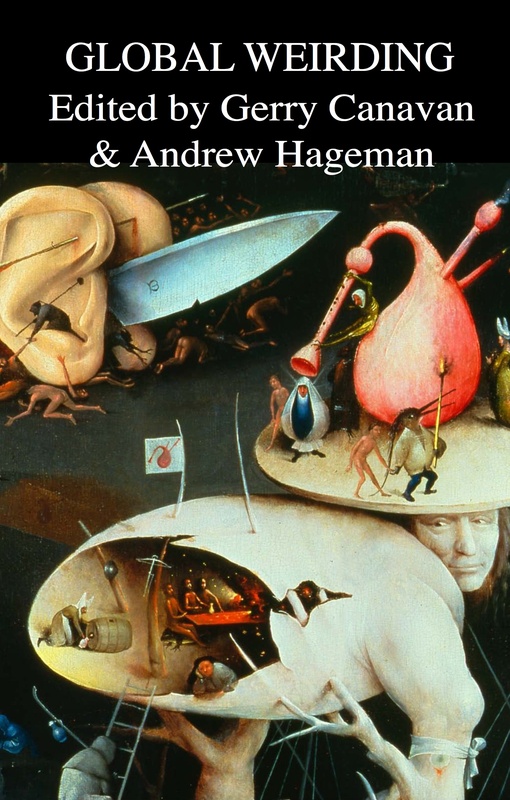 * Behold the Malcolm Gladwell Book Generator. 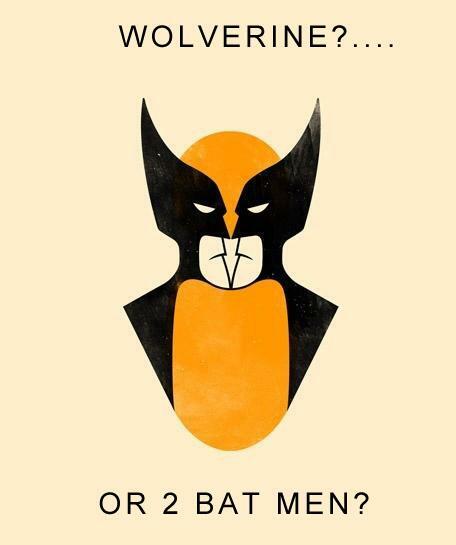 * Wolverine or 2 Batmen: a duckrabbit for our time. * Fox News draws ever closer to its Fort Sumter moment. * HuffPo’s Achilles Heel: Search engine optimization won’t work forever. * Provocative claim of the day: …I find myself slightly gratified that one consequence of the now-dying post-Thatcher free-market consensus is that it made nuclear power development in the Anglosphere more or less economically impossible. * And a quick note on how beer commercials work. I wasn’t especially impressed with this video of Wes Anderson and Jason Schwartzman shopping for CDs at Borders, but that doesn’t mean I’m not pretty excited about news of Schwartzman’s HBO pilot. Scripted by somebody named Jonathan Ames, the comedy project stars Jason Schwartzman (“Rushmore,” “Shopgirl,” “Marie Antoinette,” “The Darjeeling Limited”) as a writer who, reeling from a break-up, starts pretending to be a private detective. I’ve had that idea. Not the show—the pretending to be/becoming a private detective.